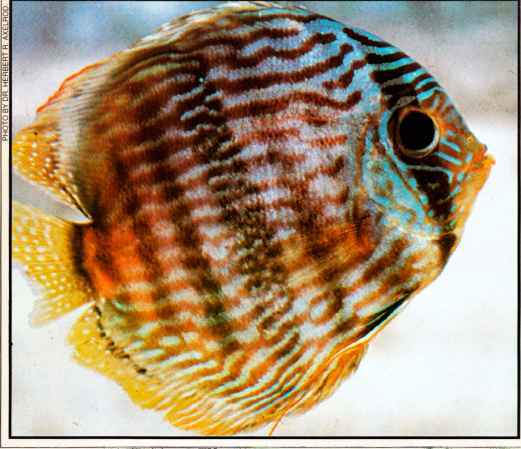 This section deals with the necessary housekeeping involved with keeping discus. You must maintain the best water quality possible at all times if you wish to keep your fish in good health. 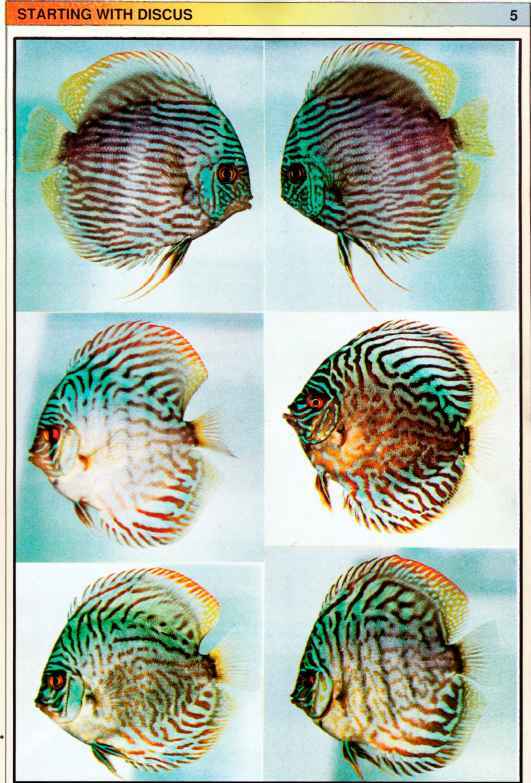 It is often said that discus are prone to disease but this is a bit unfair. 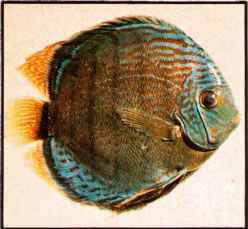 When they are healthy from the start and kept in clean water of the proper chemistry and temperature and fed properly, they are no more prone to illness than any other fish. This said, let's see what we have to do to keep them well.